Where Can you Explore in Arizona in 1 Day? All this in a day? 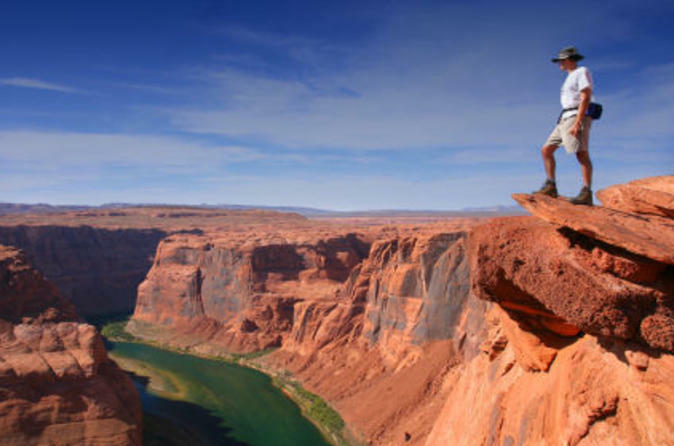 Breathtaking Views and Awe-Inspiring Opportunities to Explore Nature in Arizona… in one Tour. On this amazing tour you’ll do so much! Explore Antelope Canyon, Lake Powell, Glen Canyon, the Grand Canyon by plane, four-wheel drive vehicle, a motorized raft, a coach or van, AND by foot. The twelve-and-a-half-hour adventure will leave you mesmerized by the Arizona’s natural beauty. 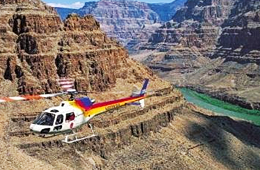 The beginning of your amazing Arizona adventure will start at the airport located on the South Rim of the Grand Canyon. 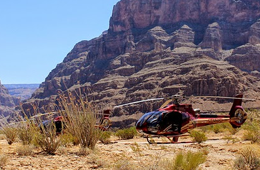 Once boarding your plane, you will travel for one hour over the East Rim of the Grand Canyon, the captivating Colorado River, and the luxurious Lake Powell. You will also be provided with a tasty, continental breakfast. Upon landing, you will enjoy a free picnic lunch. Immediately thereafter, you will climb into a motorized raft. If you choose, you may take the box lunch that you are provided with you and eat it at a later time. 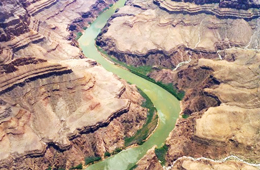 From here, you will travel nearly 16 miles down the historical Colorado River. On this part of your tour, you will also explore Glen Canyon. All the while, you will be accompanied by a guide that will educate you on the amazing geology and rich history. As the day progresses, you will also embark on a half-hour hike through the amazing territory. This trip will provide you with the ability to see many historically significant and geologically significant areas of the State of Arizona. Upon landing, you will be directly connected with a Navajo tour guide. One of the first areas you will explore is Antelope Canyon. 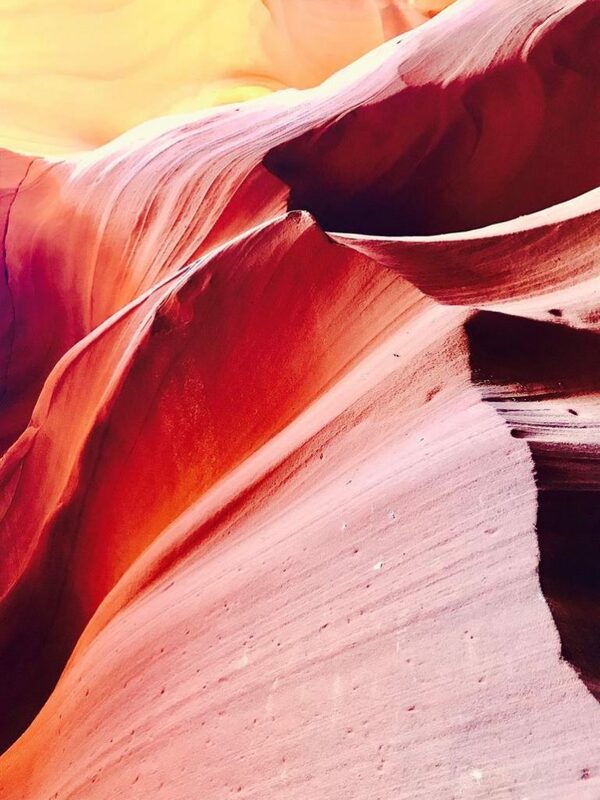 Upon arriving at this amazing natural wonder, you will be provided with numerous opportunities to explore and take pictures of the slot canyon. During this time, you will be traveling in a four-wheel drive vehicle. This allows you to get up close and personal to the amazing natural formations and the wildlife that is native to the region. Next, you will get to ride through a tunnel that is two miles in length. This is the route that will lead you to your rafting adventure in Arizona. 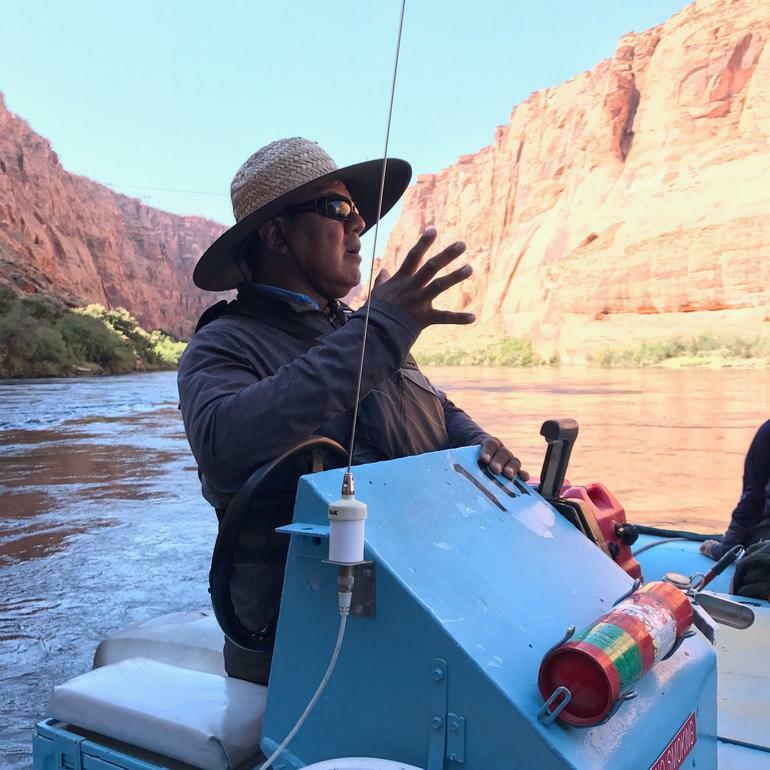 While floating down the Colorado River, you will learn many interesting facts and details pertaining to the fascinating geological wonders you will see and the amazing history of the region. This trip is monitored closely to ensure your safety and is considered to be very exciting to those who embark upon it. During the rafting trip, you will dock at a location that includes a wide variety of petroglyphs that were carved – in great detail – by the ancient people that lived and traveled throughout the region in years of the past. This exciting hike spans over a period of about 30 minutes. 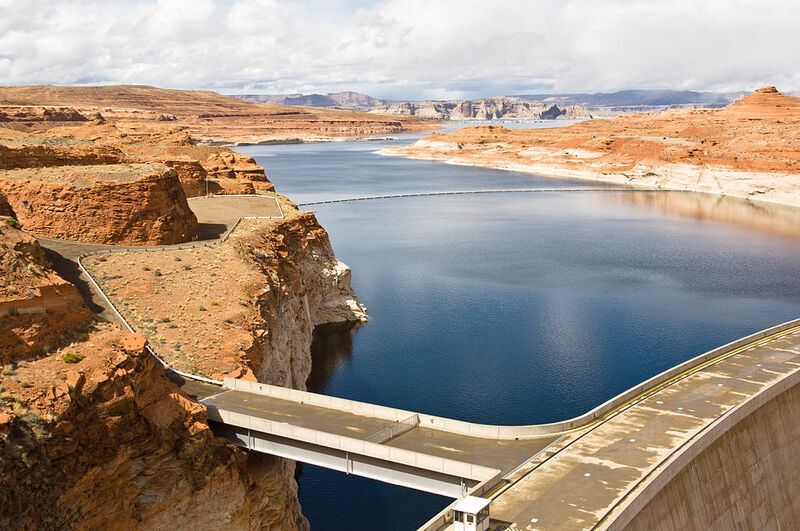 You will – once again – board the raft and travel to Lees Ferry, which is situated at the Recreation Area of Glen Canyon. Once you are at Glen Canyon, you will board a van – or, possibly even a motor coach – which will travel back to the Grand Canyon. This portion of the tour lasts approximately three and a half hours. During the trip, you will come to Navajo Nation. Here, you will stop and get to explore the area. The main highlight of this portion of the tour is shopping at the ever-popular Cameron Trading Post, where you can obtain handmade local crafts and souvenirs. Finally, you will end up back at the airport at the Grand Canyon. If you have a passion for exploration, an appreciation for nature, and love learning about historical highlights associated with our country, you are sure to enjoy this amazing Arizona adventure! The flight, rafting trip, guided tour, ground transportation, breakfast, and lunch are all included with this tour. This tour is considered to be safe and appropriate for individuals of all ages. The tour has a limit of 32 people and it is advised that you wear clothing and accessories that will protect you from the sun, as well as sunscreen. The departure time of the initial flight is 6:30am. Arrival 30 minutes early is required. The total trip is designed to last approximately 12.5 hours.